Specially written to guide you during the Lenten season, this book will give you a better understanding of what Jesus experienced during the last week of his life—and help you grow closer with God in the weeks leading up to Easter. Written by Dr. Bruce Becker. 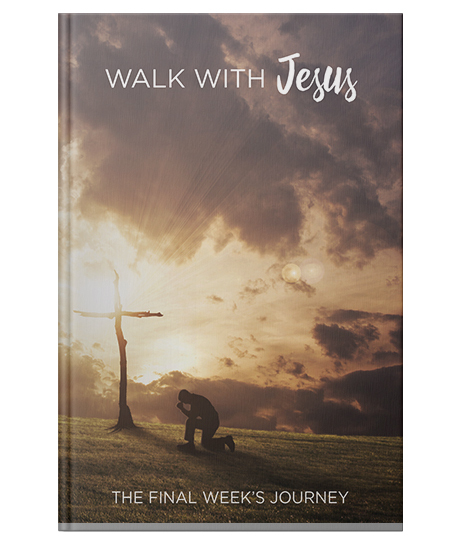 Paperback, 63 pages, 4.75" X 7"
Successfully added Walk With Jesus (Lent devotional book) to your cart.